Inside a bathroom, there are many accessories and tools which are used every day. 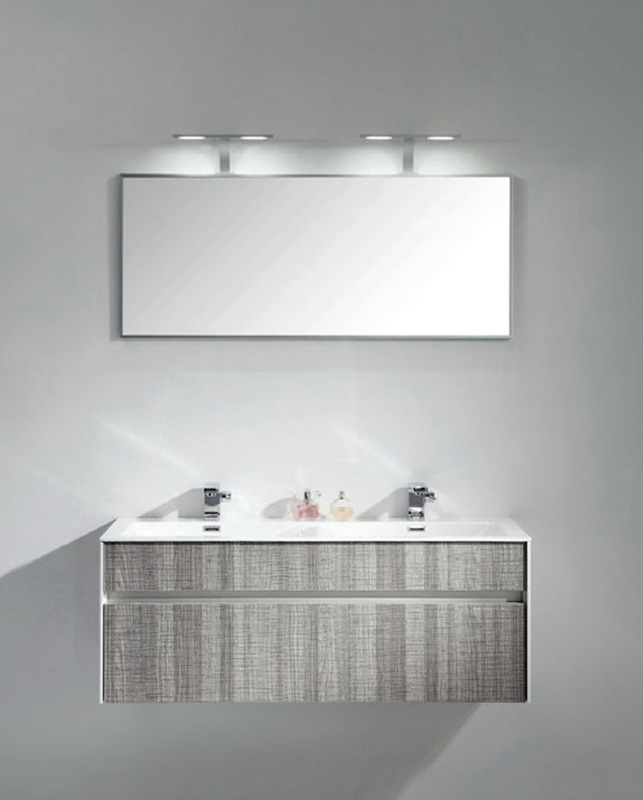 These Bathroom Furniture collections make place more functional and good at the same time. All the designs of the items should be unique and trendy. Whether it’s your master bed bathroom, or a kid’s room bath, every place has its own style and needs. 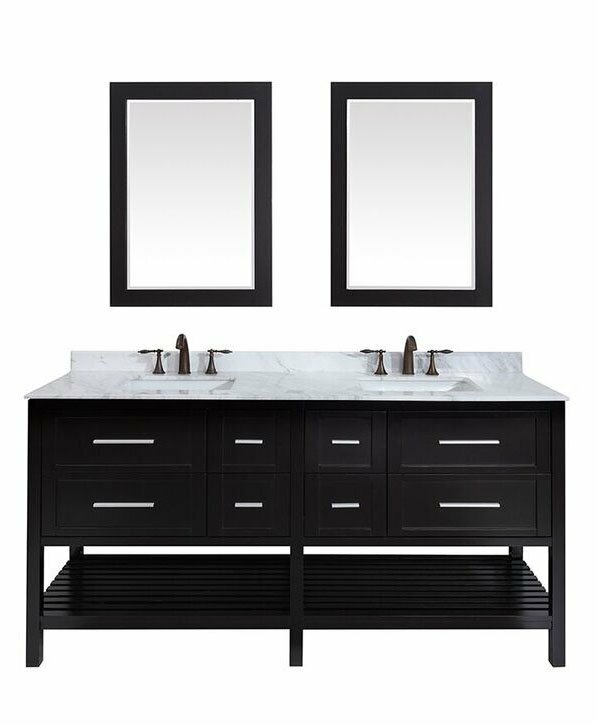 For instance when talking about double bedroom, you can install double vanity or two sinks for making it comfortable for both of them. Double sinks can be used in sibling’s bath as well. 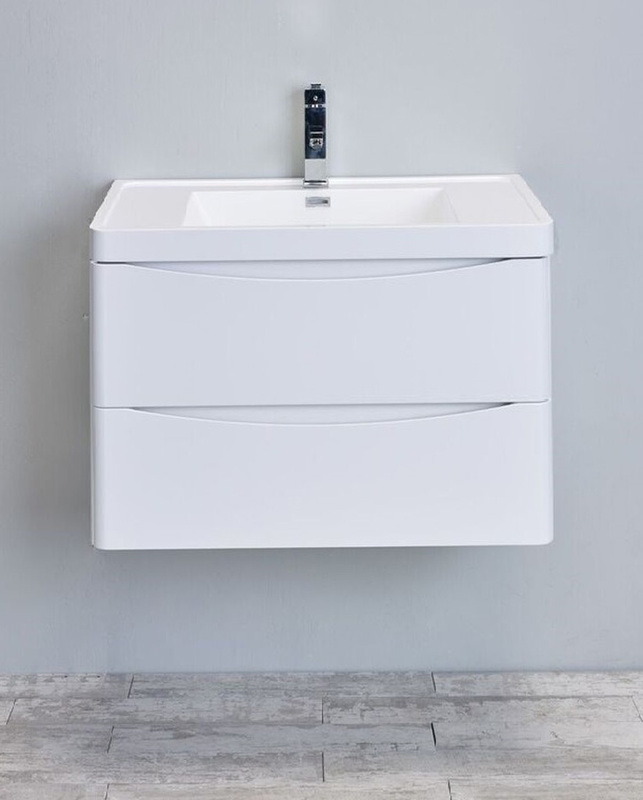 Modern style Bathroom Vanities are suitable for every bathroom now days, whether it is small or big, you can either have vessel sinks or small sinks with cabinets. Decors-US can assist you from conception to completion and every step in between. It is our commitment to enhance your living space through the use of cutting edge design perspective and superb craftsmanship all combined with modern technology. This allows us to help you create a space that is truly and uniquely a reflection of your personality and needs. We pay attention to the little details and assist you with space planning, color selection, and we manage the entire project. Decors-US can assist you from conception to completion and every step in between. Whether it is a small project or large comprehensive project our team is there to manage, supervise and complete your project within your budget and within the time frame promised. These kinds of bathrooms are suitable for older age people, as it’s easy for them to use. 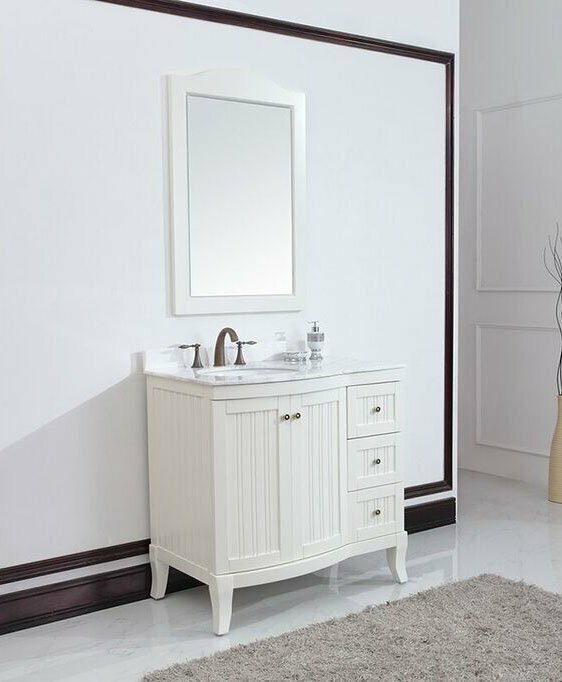 After taking bath, you will approach towards Bathroom Vanity, as it has all your products inside like towel, body lotion, etc. 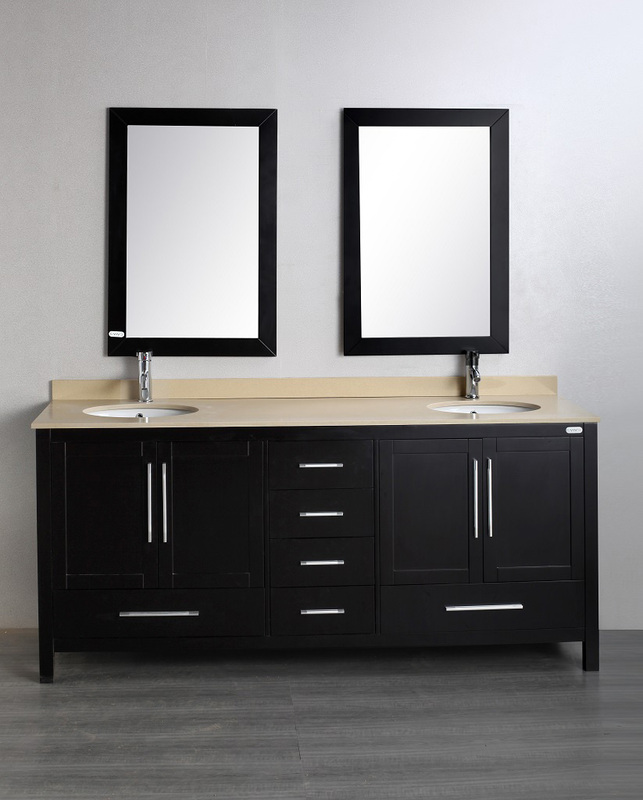 These vanities and sinks are available in thousands of designs now days. You can choose which best suits your room. Adding colors to it will make it more fresh and pleasant. 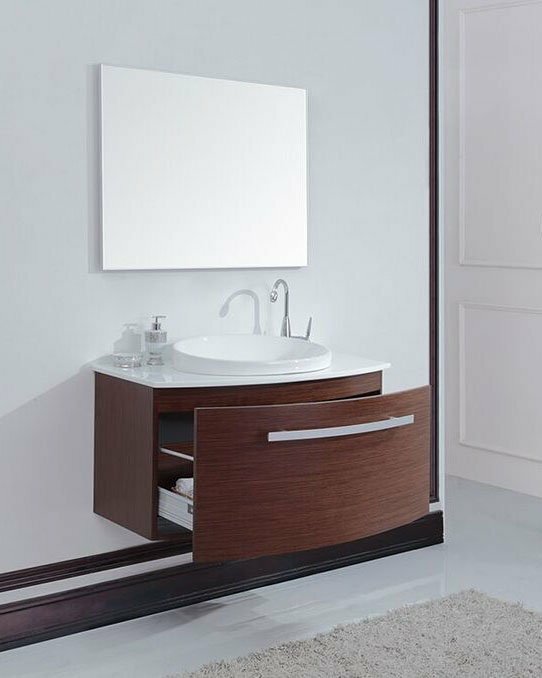 Make sure the size of the vanity or sink and the shower area is organized properly, otherwise it will make your area give adverse effects. Beautiful master pieces are available in the market of every bathroom. Follow a proper them when you are customizing any bathroom in your house. Vanities, Sink and Showers give life to your house and give it a glamorous look.